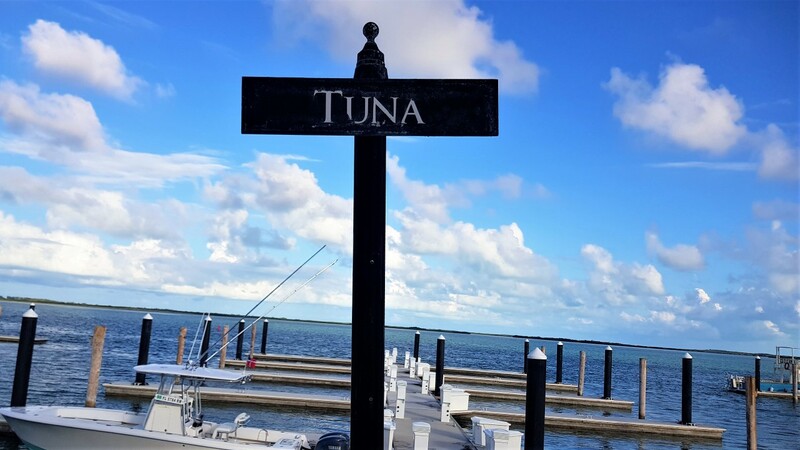 The Fisherman’s Village Marina at Resorts World is located close to shops, dining golf cart rentals, a dockside bar and the dive shop. Nearby there is access to pools, hot tubs and a selection of restaurants and bars. 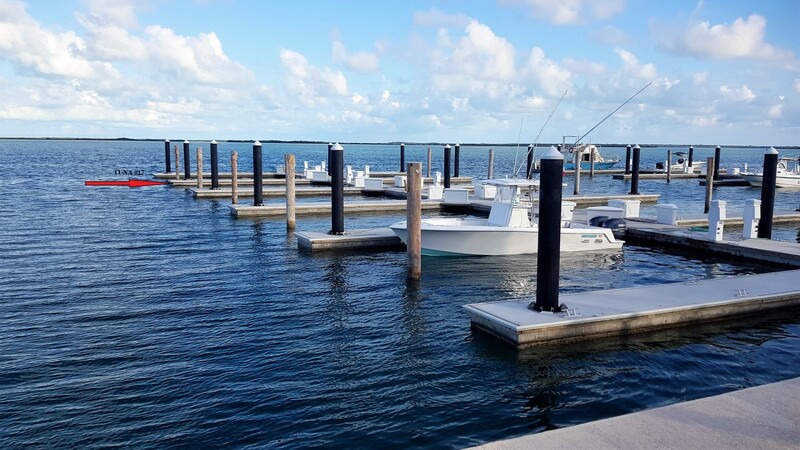 With the mega yachts docked up and away, The Fisherman’s Village marina accommodates boats up to 50 feet allowing it to maintain a cozy island feel where your neigbouring slip mate could easily become your new friend. 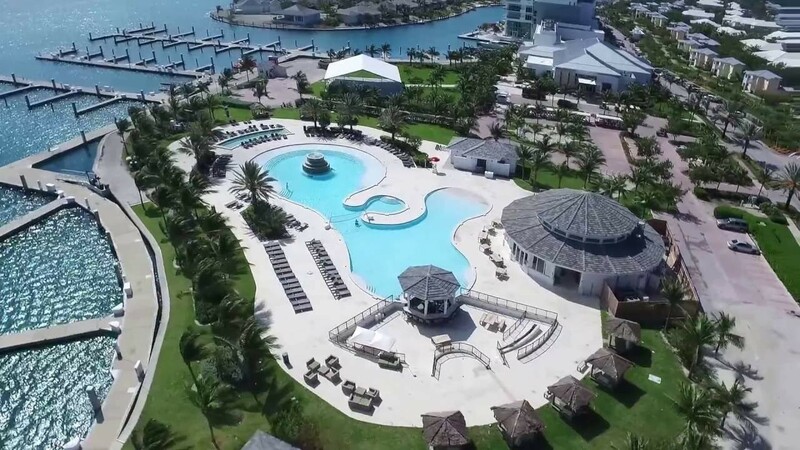 It also has an amazing, unobstructed view of the Bimini channel and the panoramic view of the Mangroves and spectacular sunrises. 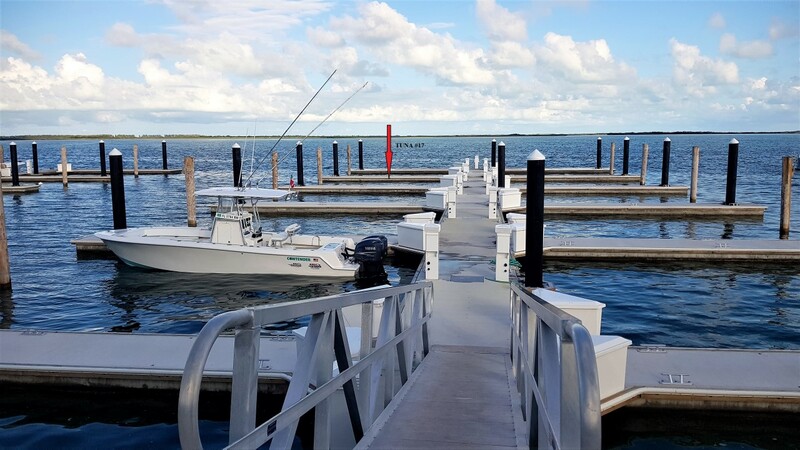 This dock slip Tuna #17 will accommodate up to a 40’ vessel. Please contact agent for showing. 48 hours’ notice required.